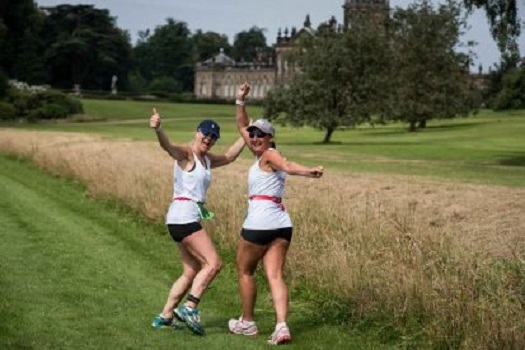 The Castle Howard Half Marathon is part of the Castle Run Series, taking place over the summer months. Starting on the North Lawn, outside the castle, runners follow a 2 lap course. The route takes them towards the Boathouse and Lake before going round the enchanting woodland garden, finishing back in front of the castle. * Registration Deadline : Entries will be accepted on race day.